Excellent service. Book delivered as promised! 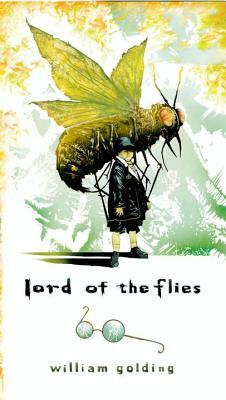 DESCRIPTION: Before "The Hunger Games" there was "Lord of the Flies". Lord of the Flies remains as provocative today as when it was first published in 1954, igniting passionate debate with its startling, brutal portrait of human nature. Though critically acclaimed, it was largely ignored upon its initial publication. Yet soon it became a cult favorite among both students and literary critics who compared it to J.D. Salinger's The Catcher in the Rye in its influence on modern thought and literature.. Labeled a parable, an allegory, a myth, a morality tale, a parody, a political treatise, even a vision of the apocalypse, Lord of the Flies has established itself as a true classic..